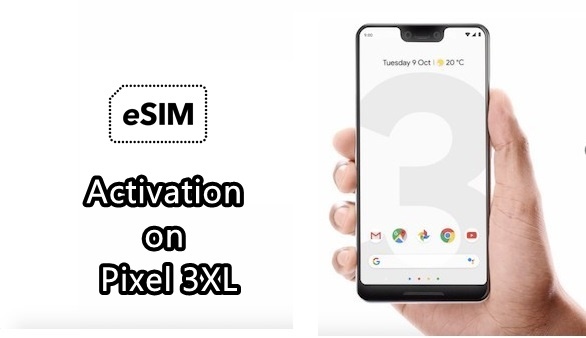 If you want to know How to Activate eSim on Pixel 3XLx then you come to right place. When you turn on your Pixel 3XL for the first time, follow the steps on your screen to activate Google Fi and set up your eSIM. If you’ve already set up your phone or skipped activation, follow the steps below. Make sure you have access to Wi-Fi. Open the Google Fi app or download it from Google Play. Sign in with the Google Account you used to sign up for Fi. When you’re asked to activate Google Fi, tap Continue. If you’re transferring a number, enter the number and account information for your current carrier. Choose the name of the carrier you’d like to use. I hope you understand all about How to Activate eSim on Pixel 3XL? If you have any problem then ask in the comment box. We can solve your problem.